Your doctor can order a blood test called a hemoglobin electrophoresis test. This test will determine if you have Sickle Cell Disease or Sickle Cell Trait. 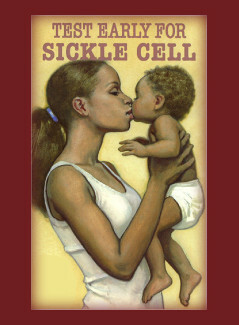 On July 1, 1989 the Virginia Department of Health’s Newborn Screening Program began screening all newborns for sickle cell disorders as well as other hemoglobin variants. Those individuals born prior to this date were not routinely tested.